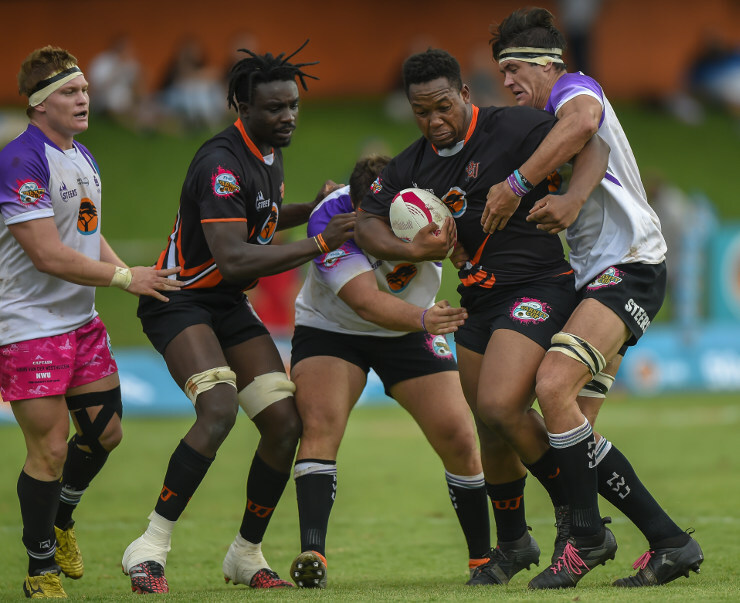 University of Johannesburg student Stephen Bhasera has been recognised by his native country, Zimbabwe, for his hard work and dedication to rugby. The Varsity Cup prop has been nominated for the Zimbabwe Achievers Awards in the Sports Personality of the Year category for 2019, an initiative which recognises those people living outside of the country. “It covers categories from business to community work to academia, sports, culture and media,” said Bhasera. After being part of the Young Guns set-up at UJ, he graduated to the Varsity Cup squad this year. For now his sporting career will be on the backburner as he turns his attention to a Masters in Law degree (LLM), starting in the UK in September.